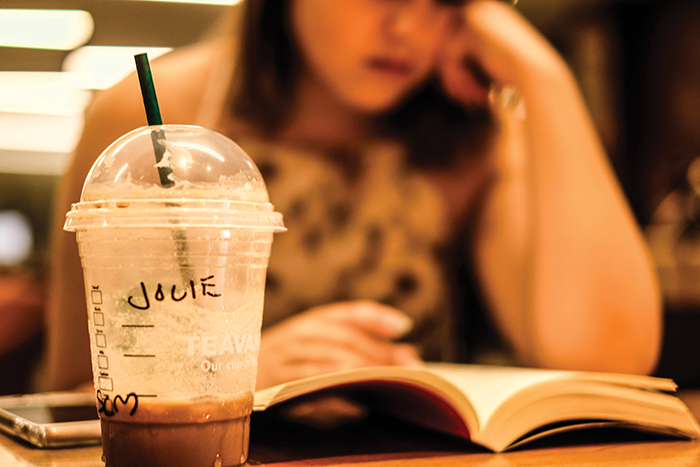 The new paper straws that appeared at the campus Starbucks evoked great debate, pushing the conversation of sustainability further. However, students think more can be done to keep the world clean and pristine. Paper straws are the result of a Starbucks announcement made earlier this summer, promising to phase out plastic straws from their stores. Malibu also passed a ban on single-use plastic in restaurants, which went into effect June 1. Senior Brooke Gundersen suggests bypassing the paper straws by using more sustainable metal ones. “It would be a good alternative to the horrible paper straws and would lower the demand for plastic straws,” Gundersen said. Senior and co-president of the GreenTeam, Lizzy Lebleu, also prefers metal straws over the paper ones. 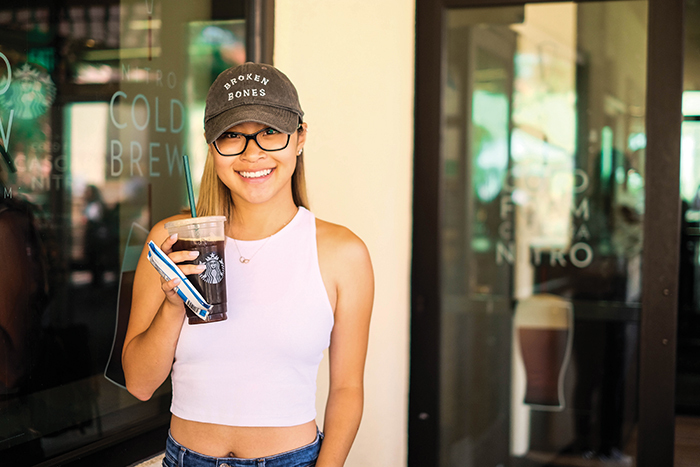 “I just bought eight metal straws on Amazon for like $6, and that is so much more convenient when you’re like going to Starbucks and you don’t want your straw to like dissolve,” Lebleu said. Lebleu also recommends purchasing a reusable water bottle and turning off the lights when leaving a room. “I mean you’ve heard it a thousand times but it really isn’t just the environment, it’s cost effective and you’ll notice that in your own life it’s better for you to just invest in something that might be more expensive like a Hydroflask and then to have that payoff sooner rather than later as time goes on,” Lebleu said. Senior Lauren Allard practices sustainable living by using LED light bulbs. “LED light bulbs are more expensive, but ultimately they lead to less excess heat emitted and cut down on energy usage,” Allard said. Senior Alden Bettencourt suggests making coffee runs sustainable by carrying around a personal to-go mug. When it comes to the new paper straws, Bettencourt feels the drama is unnecessary. LeBleu believes the paper straws are a small but important step forward. Students interested in learning more can visit the Pepperdine GreenTeam for more information.